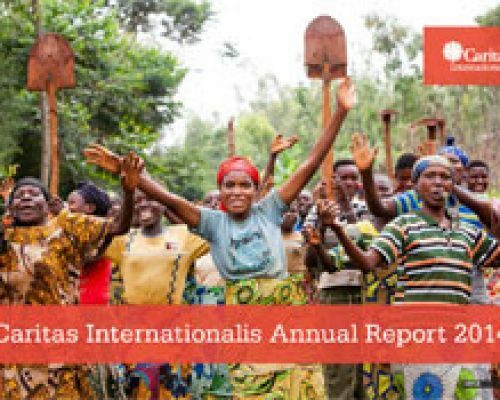 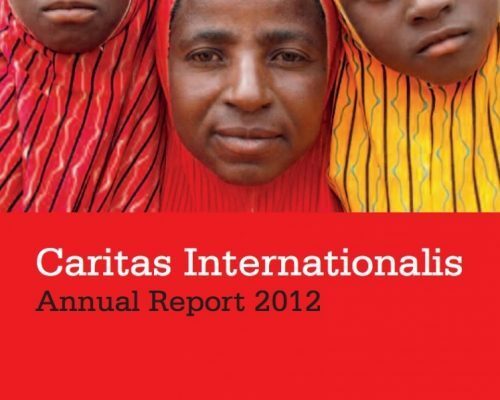 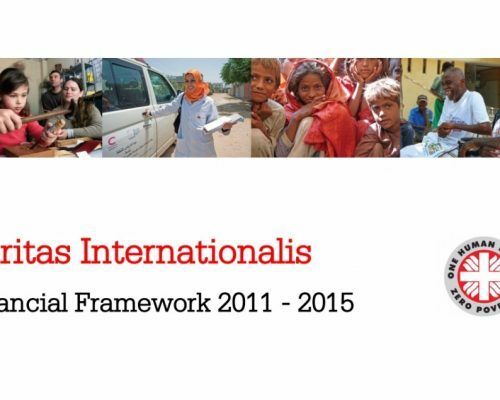 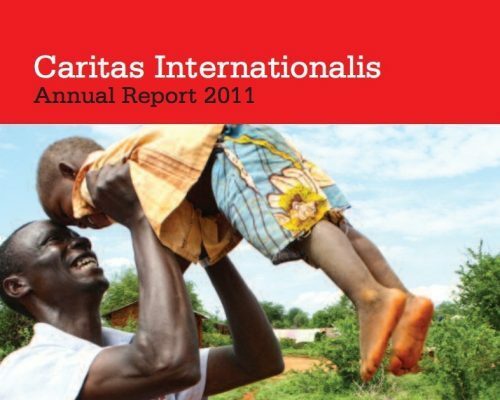 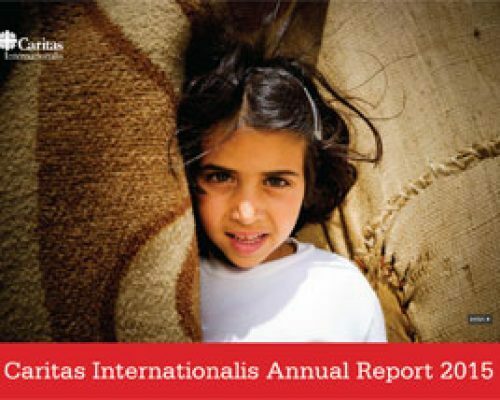 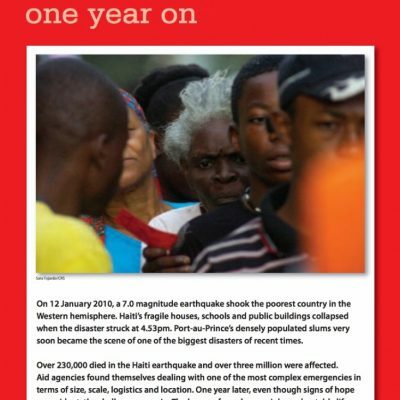 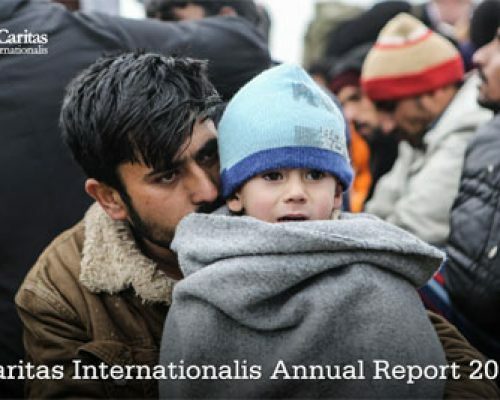 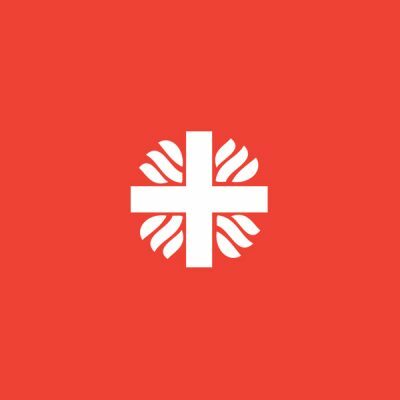 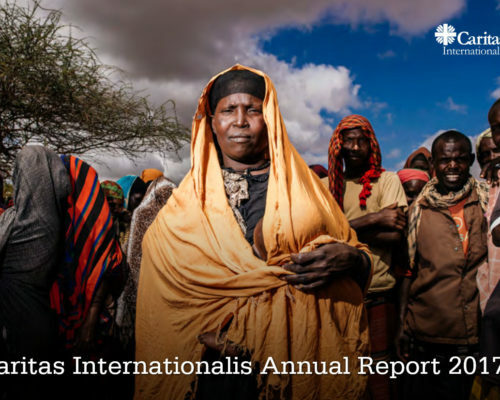 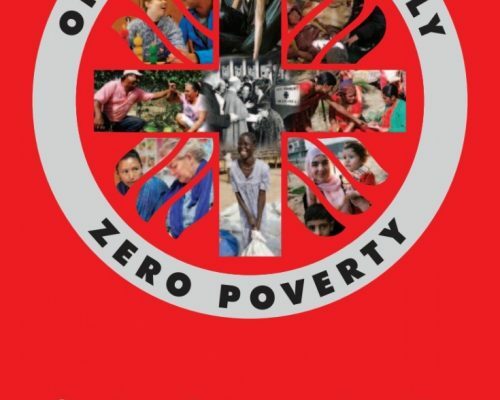 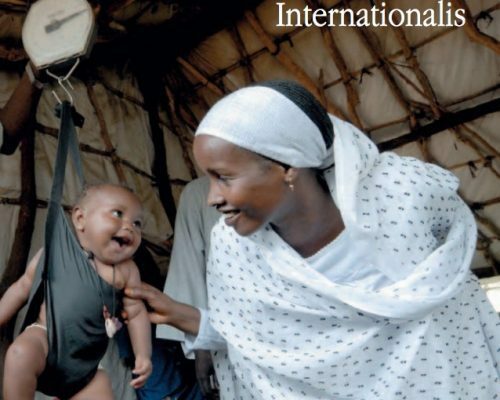 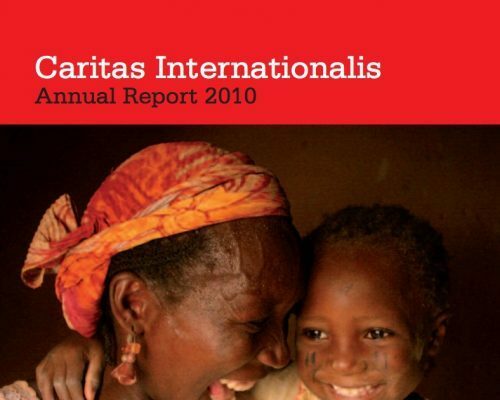 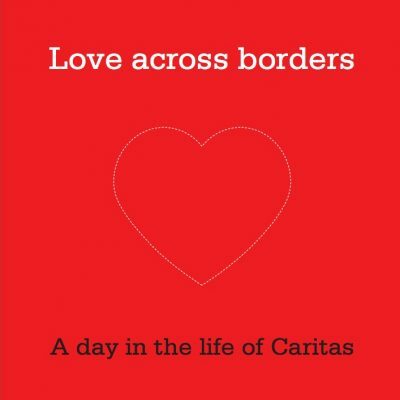 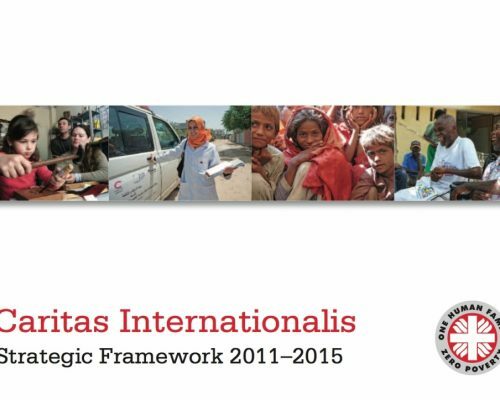 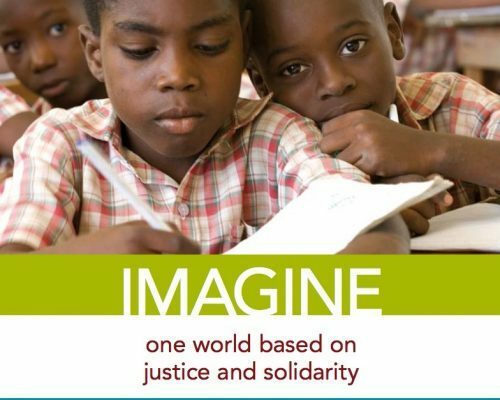 Caritas Internationalis produces a range of resources to help raise awareness of the work of its members. 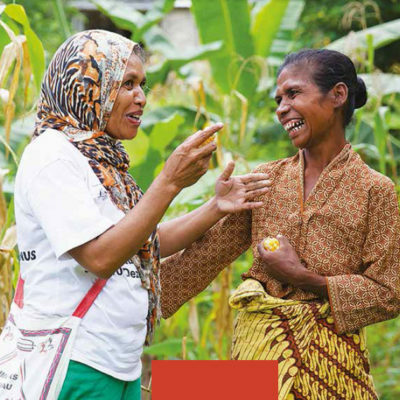 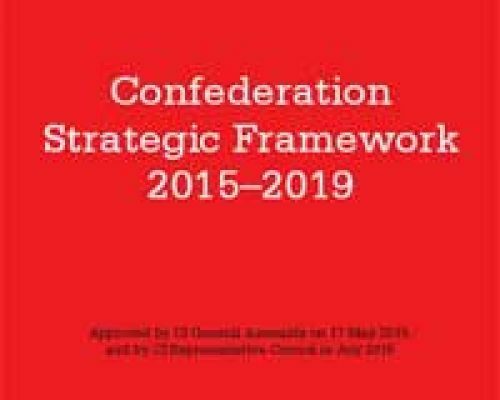 Resources can be used in advocacy and campaigning work, at both a national and local level. 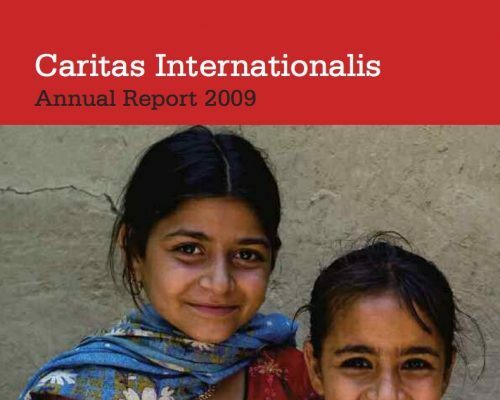 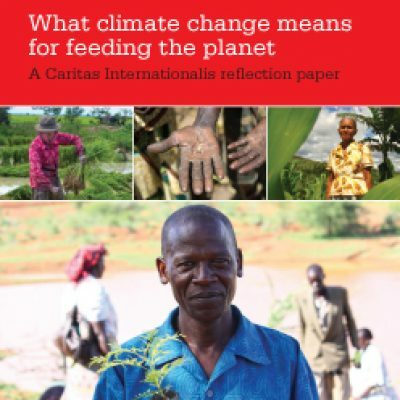 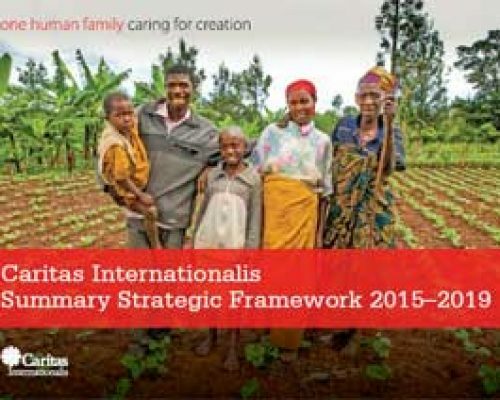 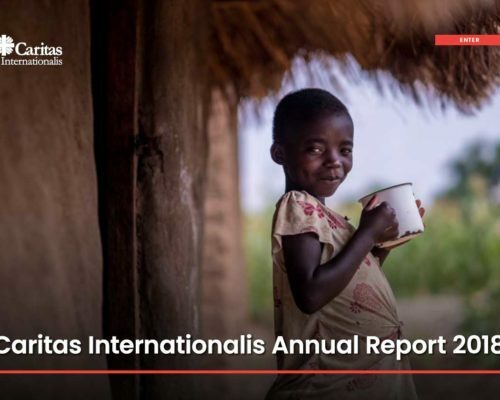 Caritas members produce some of the resources, while others are created by staff from the Caritas Internationalis Communications Team. 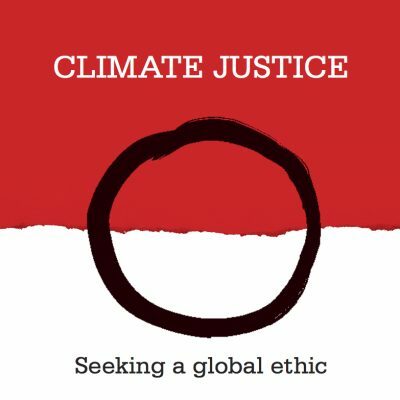 Please feel free to use these resources. 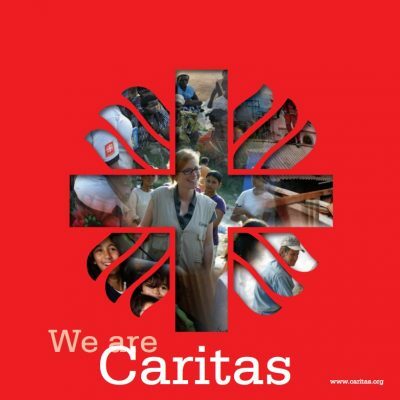 The future from the Caritas perspective: We’re all hungry for justice, equity, ecological sustainability and joint responsibility!